Access to the Learning Portal is via the drop-down box below MyResources. Some Licences are set to expire after a certain amount of time. This could be a fixed time after purchase, or if no payment is receieved for a subscription product. When a product is about to expire, you will be notified by a message in the Learning Portal. Some Licensed products allow you to give access to the product/Learning Portal to other members of your team. This is done through My Account > Manage Users. Download instructions with screen-shots on how to use our Manage Users section or view our demo video! Downloadable products, such as Finance Resource Tools and Calculators, can be purchased through the site, the usual way. Once the purchase has been completed, you can click on the link on the Order Confirmation page or go to My Account > My Downloadable Products to download your media or documents. Each product is set with a limit on the amount of times it can be downloaded, and the download link in My Account is only valid for 30 days. We make it a priority to stock products online that we can fulfil across the country but there may be occasions where the popularity of a product, promotion or special price means it sells out faster than our systems update. Generally, if the product is available to be purchased online it will have an 'add to cart' button. When a product is no longer available to 'add to cart' it means it may have sold out, be temporarily out of stock or be on backorder. You can still add the product to your wish list and purchase when the item comes back into stock, alternatively, the product may be a "pre-order" product, which you can purchase and the product will dispatched when the product is in stock. Most items are available to buy online. If the product is not available online, please contact our Helpdesk. 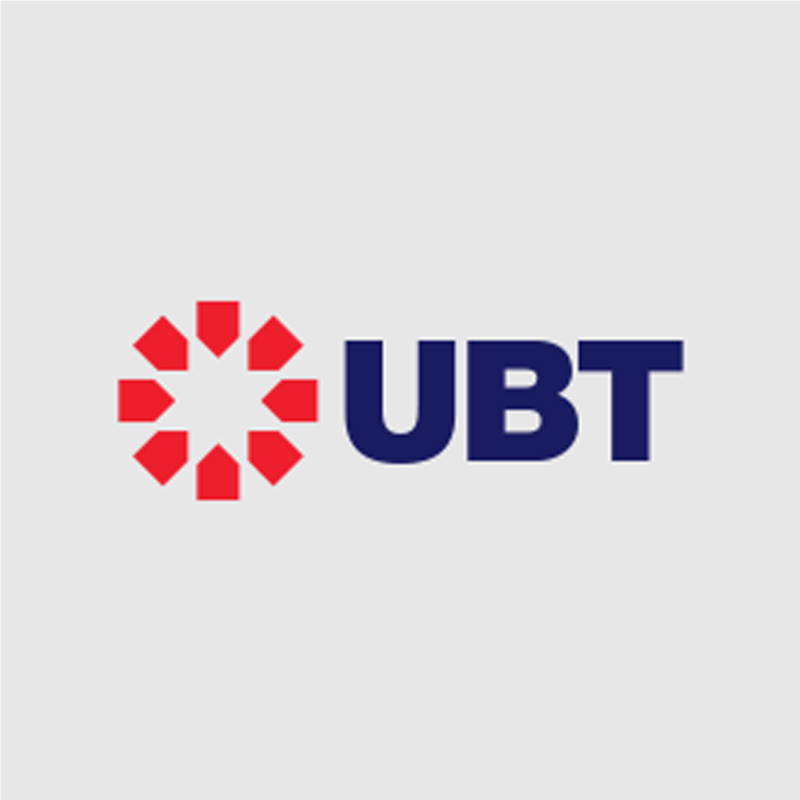 UBT NZ does not guarantee the availability of any specific product at any time. We may limit some promotions and product quantities purchased per person, per household or per order. These restrictions include orders placed from the same user account, credit card, and sometimes even orders that use the same billing and/or shipping address. We reserve the right to limit quantities sold, including the right to limit or prohibit sales to dealers. All UBT IT&T products have a minimum of 24 months warranty. Unless the product was physically damaged on receipt, the customer is to freight the product back to base at your expense. Data recovery is chargeable. Loan equipment is available but is standard issue without email accounts or data loaded. Any subscription set up on your account, can be viewed and managed via My Account > My Subscriptions. This will show you the status of the subscription - whether it is active, suspended, expired or cancelled. Click on the Payment Reference ID to view all the orders relating to that particular subscription. Go to our Browser Check page for assistance with technical issues and Webinar Support.